TVU is a Music TV channel from United States. 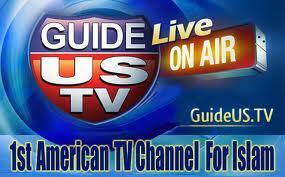 The channel TVU is broadcasted from United States for everyone (mostly watched by Americans). The channel (TVU) streemed from a third party server. If you think the contents of TVU channel belongs to any other company/TV station or not a channel of United States, please do not hesitate to contact us referencing channel name TVU and unique channel ID: 1958. Alternatively, please report TVU TV if any other problem can be seen. Last watched 2014-03-13 at 23:37:02.